There is a lot happening in 2016 during the long summer months: The Southwest of the island offers you the best kind of relaxation in nature and leisure sports of all types. 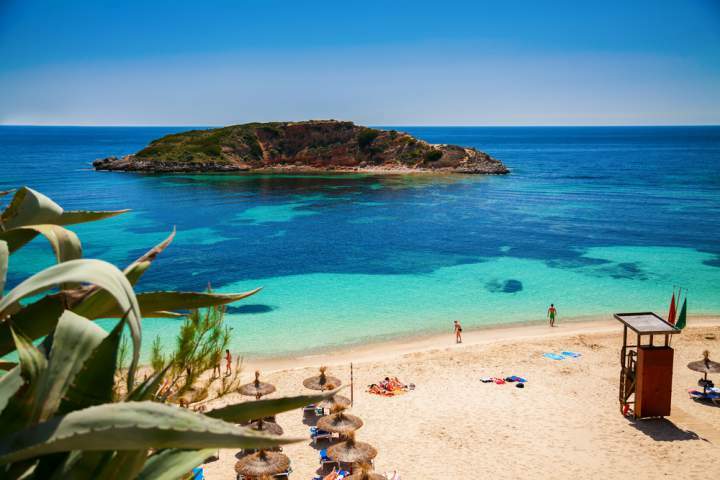 The large ranking platform for tourism, “Tripadvisor”, has just this year rated Mallorca as number six amongst all favorite islands. 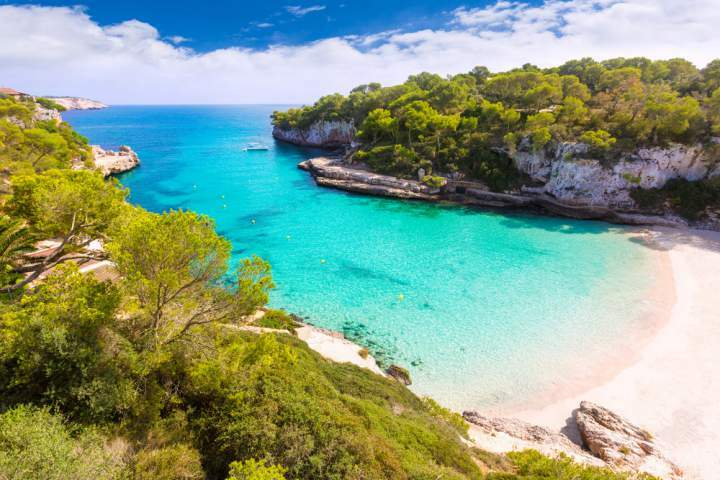 Mallorca, the largest Balearic Island and by the way the largest island belonging to Spain offers an unsurpassable variety to tourists and residents. 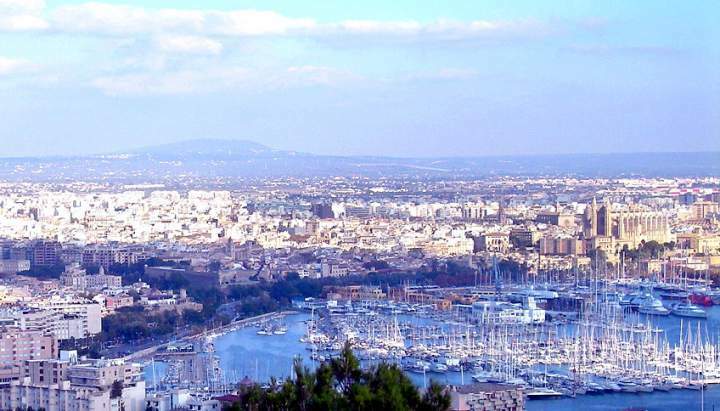 Whether you are looking for cultural events, historical sites, breathtaking nature or the popular pulsating capital Palma: Mallorca with its various faces will surprise you day by day.